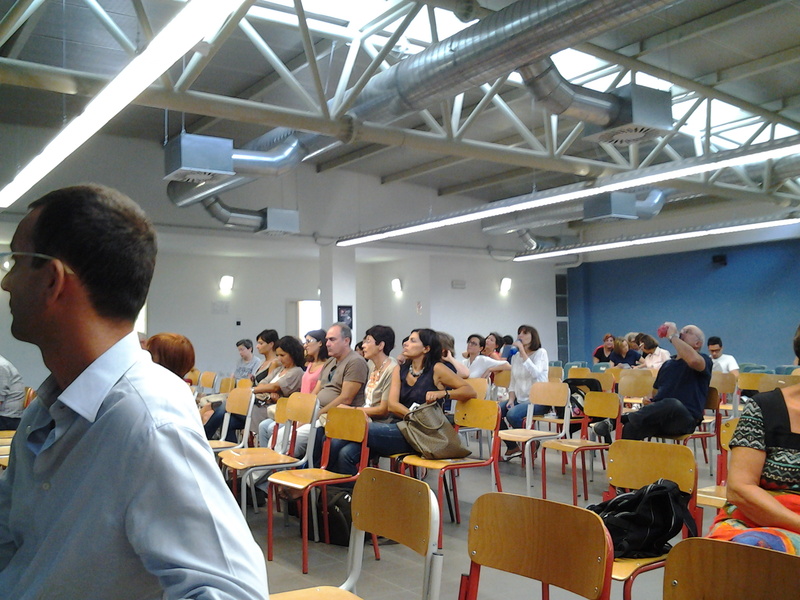 Alfio Salsi uploaded on the CIPAT website an update of information on the Final Conference of the Project held on 10 September at the IP Datini in Prato. IT. 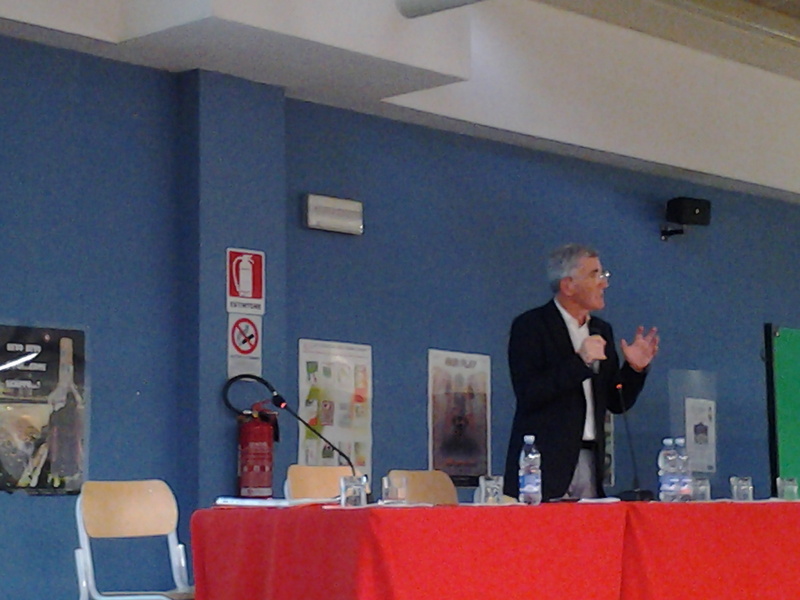 In that occasion Mauro Di Grazia has played a speech on the European scene of the fight against early school leaving, summarizing and reflecting on European recommendations and on the outcome of the Seminary held on the 2/3 March 2012, organized by the EU Commission to run in all the countries best practices on the prevention of early school leavers.